After the recent fiasco with France.com, the domain registrants of other French domains are up in arms. Bonjour.com, is one such premium domain that emits the French culture and heritage, and thus, appears to be in danger. It was registered in 1995, according to WHOIS information provided by DomainTools. Tracy Fogarty, eNaming CEO and founder, is representing the owners of Bonjour.com, which is currently being auctioned on NameJet. “Even people who don’t know what escargot tastes like, know the meaning of “Bonjour,” said Tracy Fogarty, sipping some Dom Perignon. “France, represents culture and charisma not found in today’s America, and by saying “Bonjour” to someone it displays your high class and great knowledge of European cuisine and haute couture. 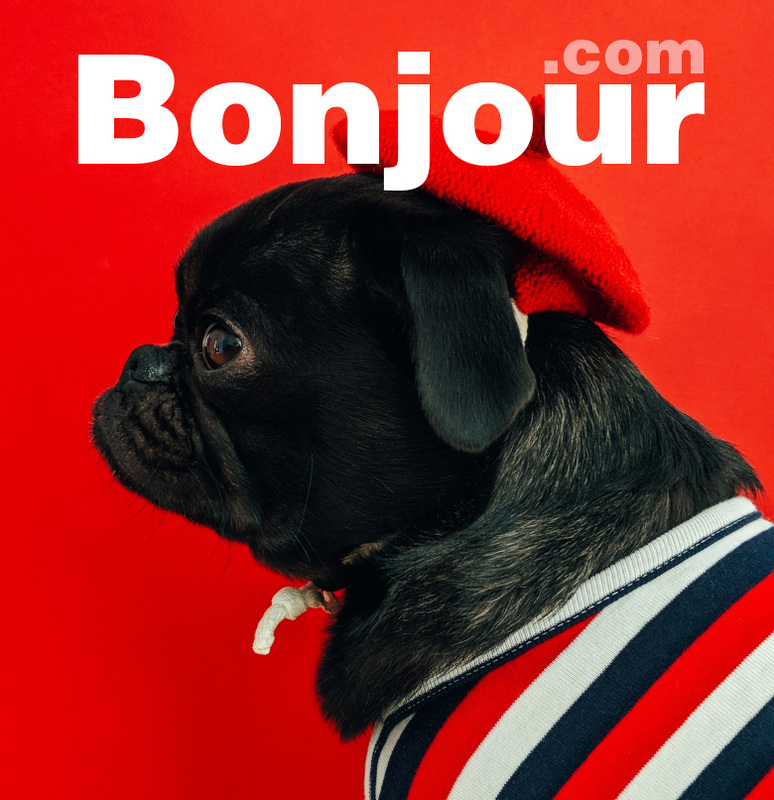 By owning Bonjour.com you will permanently be seen as a valuable patron of French culture, unlike those who stick to barbarisms, such as “how y’all doin?” added Tracy Fogarty. When asked about the France.com incident, Miss Fogarty explained that the French have no frog leg to stand on. If you want to bid on Bonjour.com, head over to the auction at NameJet. It’s at $45,000 dollars already!